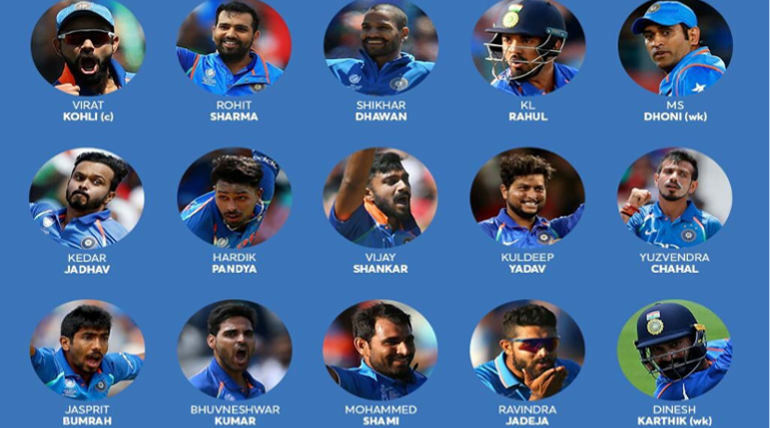 The Indian Squad for the upcoming most awaited Cricket tournament on the globe, ICC Cricket World cup 2019 has been announced. 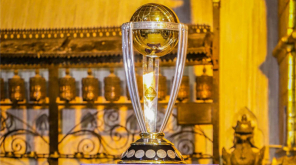 BCCI has revealed the much-awaited update and also had some surprising changes from the world cup predictions. The squad looks balanced and in-form players are included in the squad without any other influence in the selection. Captain Kohli who is leading the side is confident about the team's strength and veteran Dhoni alongside him, the Indian team is looking forward to lifting the cup once again after 8 years since the Dhoni lead team lifted in India. 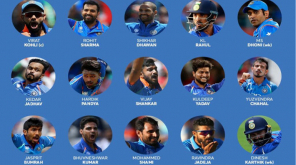 Now after a long discussion and considerations of players, BCCI came up with a most balanced and in-form squad at present.